Face Surgeon Instant Wrinkle Cream is a powerful anti-wrinkle serum that works quickly & effectively to diminish the visible signs of aging. The serum will target fine lines and wrinkles within the skin and encourage the rejuvenation of elasticity and firmness. It works for all ages and skin types. 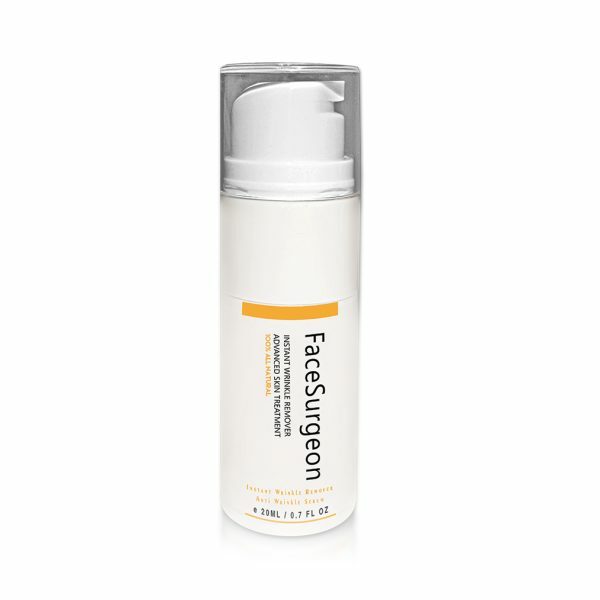 Face Surgeon is a powerful anti-wrinkle serum that works quickly & effectively to diminish the visible signs of ageing. Your face will lose its wrinkly look right before your eyes. It works for all ages and skin types. 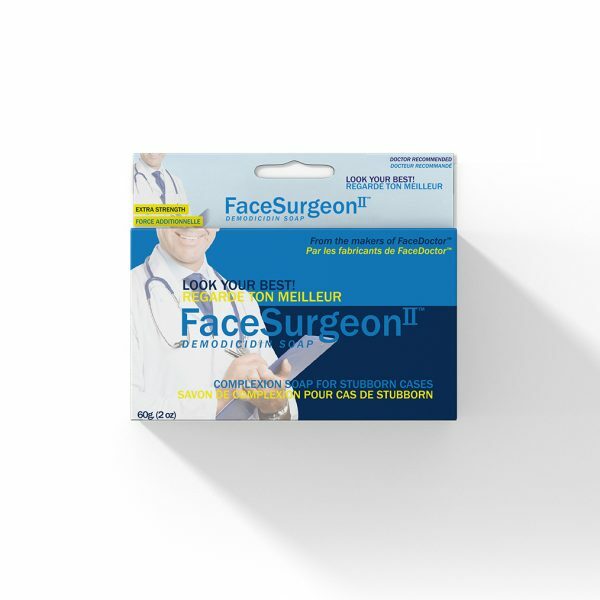 “Face Surgeon Instant Wrinkle Remover” offers the best solution to delivering instant relief to even the driest patches of skin on your face or anywhere else on your body that may require a wrinkle treatment. With this advanced skin treatment, you’re sure to notice the ‘before and after’ results you want when it comes to getting back a firm and youthful look. “Face Surgeon Instant Wrinkle Remover” infused with ingredients to aid in all of your anti-aging needs in regards to diminishing the appearance of wrinkles, fine lines, dark circles, hyperpigmentation and discoloration on the skin, you’ll see the active renewing changes to your skin in no time with this easy addition to your skincare routine. 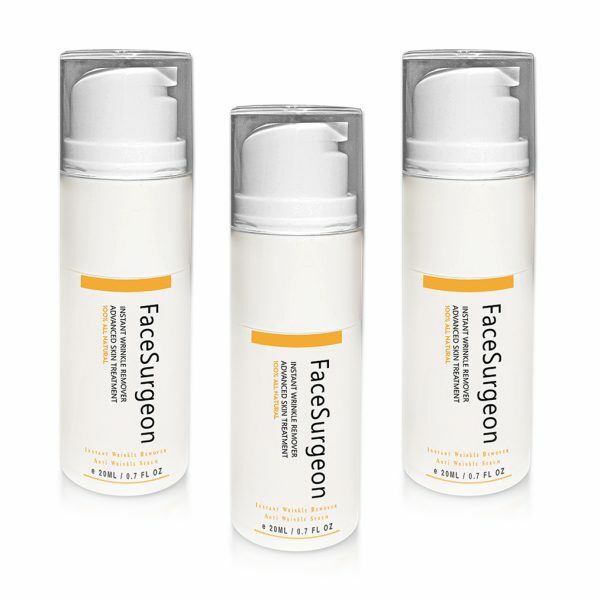 “Face Surgeon Instant Wrinkle Remover” also help reduce what appears to be flaky or peeling skin. By getting rid of these dry areas, you won’t have to worry about smooth fine lines & textured skin anymore and can say hello to a healthy and radiant complexion. 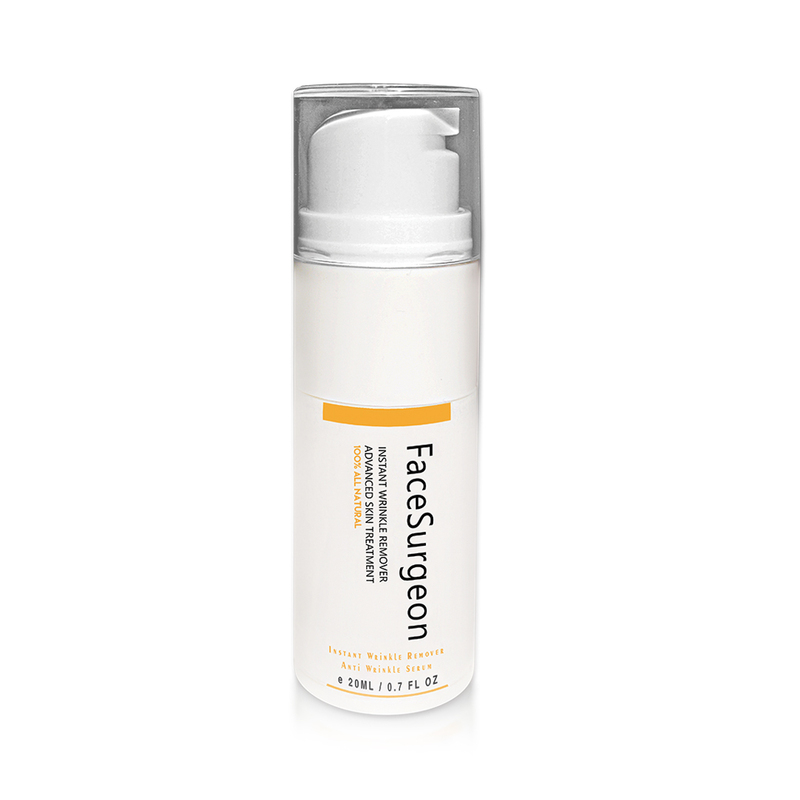 “Face Surgeon Instant Wrinkle Remover” features a proven formula to help clear breakouts and blemishes, including common signs of aging on your face or body like wrinkles, dark circles, crow’s feet, under eye bags and fine lines, for a clearer, brighter and more luminous complexion. With its natural and organic composition, this serum is great for even oily or sensitive skin types and can also be worn comfortably under makeup. Has a cumulative effect by firming and rejuvenating with regular use. Reduces crow’s feet and evens out skin texture. Skin appears younger, renewed and revitalized. • Similar to more expensive products but vastly improved. 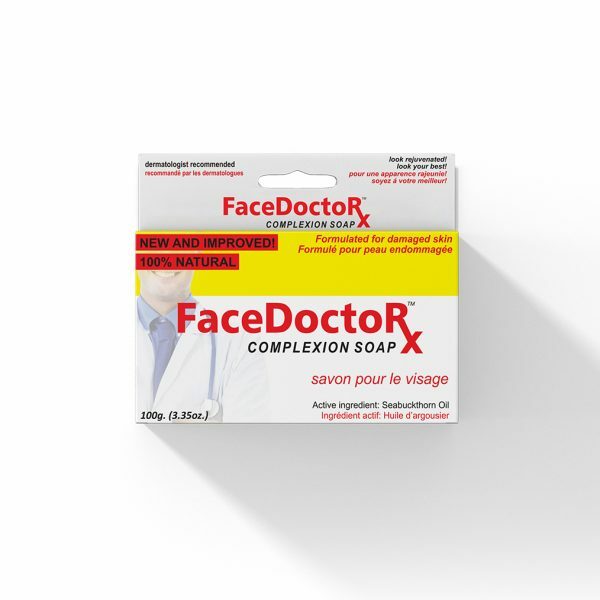 • Designed to reduce appearance of wrinkles & crow’s feet. 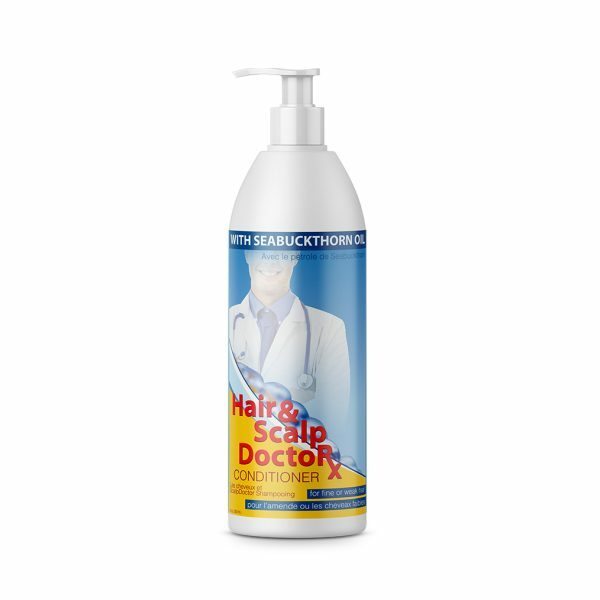 • Active Ingredient is classified as Natural Health Product. • Works within 2 minutes, lasts up to 24 hours. • Visibly tones& tightens the skin. • Silicic & Hyaluronic Acid, 20ml pump. • Natural & Organic Ingredients. • Smooth fine lines & texture. • Reduce the look of dark circles. • Eliminates unhealthy skin cells. • Brighten and even under eye area. • Fade the look of stubborn crow’s feet. • Smoother, younger looking skin. • Prevent wrinkles & other signs of aging. • Visibly reduces appearance of age spots. Cleanse Skin to remove oils. Lightly pat a very thin layer to targeted areas. Leave damp on skin and remain expressionless for 2–3 minutes while product dries for dramatic results.